Puerto Vallarta/Riviera Nayarit, Mexico, January 20, 2015 – The organizing committee for the yearly GALA Vallarta – Nayarit has joined the Government of the State of Guerrero as well as Federal Secretary of Tourism, Claudia Ruiz Massieu; the Mexico Tourism Board and its CEO, Rodolfo López Negrete; Mexico’s hotel managers and the country’s network of tourism service providers in lending its full support to the ongoing promotion of our country via the 2015 Acapulco Mexico Tourism Tianguis. 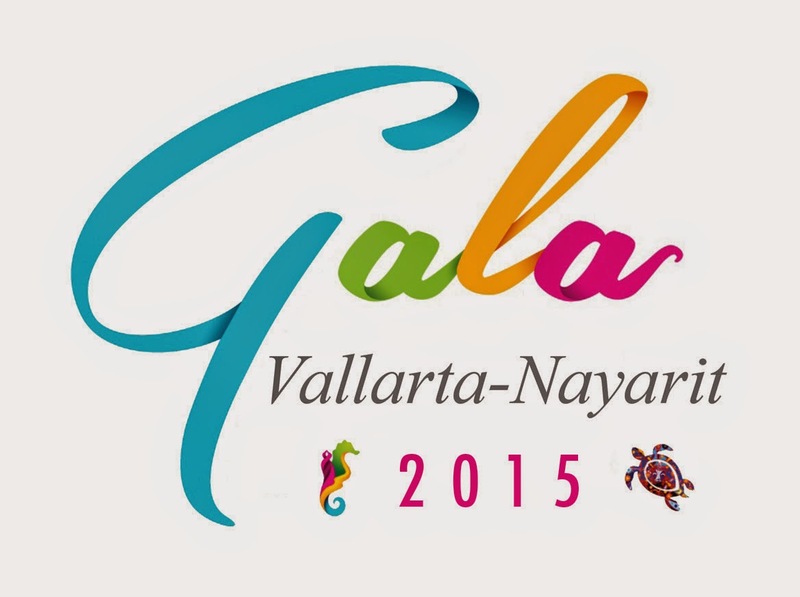 Therefore, we would like to announce the 22nd edition of the Gala Vallarta-Nayarit has been postponed to a later date. We would like to extend a most cordial invitation to the tourism industry to join us and participate in the 2015 Acapulco Mexico Tourism Tianguis. We are certain this event will continue to strengthen one of the most important industries of this country: tourism is and has been the driving force behind greater social and economic development, and there is no doubt this event will generate countless new strategic alliances between destinations and our country’s service providers. Let’s continue to work for a more competitive, diverse and unique Mexico! Gala Vallarta-Nayarit seeks to promote, improve and consolidate business relations with the Riviera Nayarit and Puerto Vallarta. The North American captive market is the target segment for growth, as the participants come from the United States, Canada and Mexico—the three main markets of origin for tourists to the region. Negotiations take place within this meeting of tourism offers and interests that result in better rates, agreements, incentives, tourist transportation and more, all of which impact the hotel occupation in the destination, especially during the high season.